In today’s age, if you ask any tech enthusiast or photographer whether they’ve heard of GoPro the only answer you’d get from them is — oh yeah, the company that makes those compact action cameras, right? Well, that definitely is the correct answer and you cannot even lift a finger against it. But, do you know when GoPro was founded? 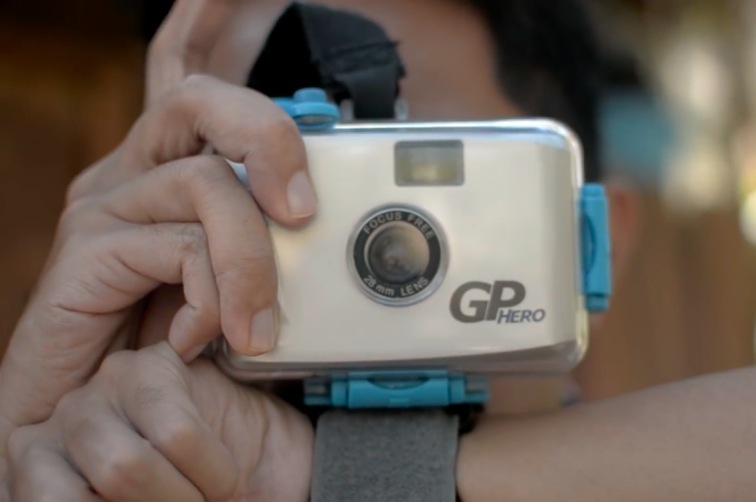 And what the first-ever ‘Hero’ camera look like? You no longer need to worry because we’re here to inform you all about it. GoPro didn’t start by building a tiny, portable digital camera, like the one it’s most recognized for by everyone. The company’s humble beginnings are rooted in an old-school camera that was compact for the times, and it relied on 35mm film (oh yes, film was still a thing back then) to capture photos. GoPro was started way back in 2004 when GoPro CEO Nick Woodman realized there was no way he could capture photos while surfing on the high waves. 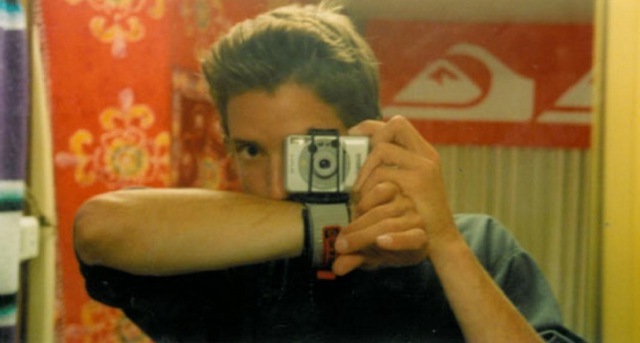 So, he then decided to build the first-ever GoPro Hero product, the Ultimate Camera Strap, which was used to fix a camera (sealed in a plastic shell) onto a band attached to your wrist. As for now, GoPro has effectively taken over the action camera market with its Hero lineup that comes in various shapes and sizes – the latest one being the Hero Black 6. However, it is still possible for you to grab the original GoPro Hero from eBay for as low as $40. So, are you planning to get one of these cameras? or not? I certainly am interested, but you tell us your opinions in the comments below.